This is a really cute and lightly humoured anime featuring an awkward loner, Hideki, who finds a “personal companion” robot-girl, Chii, in a trash heap. It can be a little risque at times (doesn’t take a genius to work out where her “on” switch is… or does it?) but overall it’s got a super whimsical charm that just makes you fall in love with the characters and their awkward situations. This is one of those Ghibli’s where you’re like not entirely sure what’s going on at any one time. I’d say this captures the true spirit of Ghibli perfectly with the characters (some of which are pictured above) being completely intriguing and yet somehow slightly unnerving all at once. It follows a girl in her accidental visit to a magical world – it’s utterly bizarre in the best way. Okay, this one is a reeeeally weird but it’s not really dark or dramatic so, it gets to be put into this category. It’s a sci-fi anime entirely based inside a dream. Dream therapy takes form through the use of a new technological device, and as such everything is distorted into a warped version of a half-reality. It’s basically one big trip! This was the first anime movie I ever watched and I immediately fell in love with Howl. 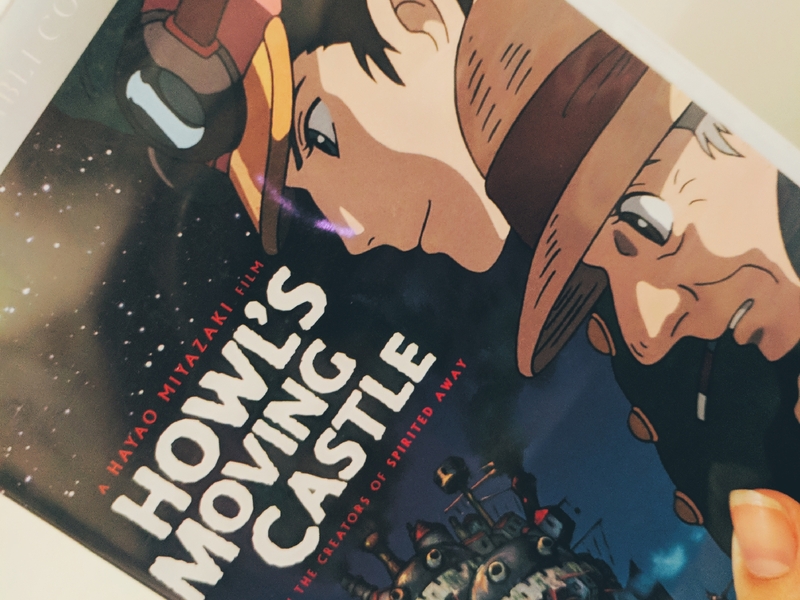 A girl called Sophie and her time with Howl (a sorcerer) on his… you guessed it… moving castle. He is the cutest most hopeless thing! It’s really easy to watch and to lose yourself in the art style, as are most of Studio Ghibli’s movies. I tried not to make too many Ghibli recommendations so, I’ve cut it down to two. Have I missed any key Anime off these lists? Any that you think are an essential place to begin? Thanks so much, Nat. I find books are always better than the movies – I’ll definitely look into the manga of A Silent Voice. One thing I love about anime is it does take the time to explain people’s inner voices which are often lost in western films. Thanks for your comment! Gosh, I ugly-cried at A Silent Voice too. I think it would have been an uglier cry if I was alone and didn’t watch it with friends. Your Name was whimsical and I love the whole body swap thing (and Makoto Shinkai’s gorgeous visuals!!) but the time element really put me off. It felt like time was incorporated into the story as a means to an end and I never liked it when films or books do that. I think I started to watch Chobits when I was younger but I couldn’t remember if I finished it. I also started Paprika but it was in the middle of exams week and my brain cells couldn’t handle the movie at the time so I put it off until I’ll have a long vacation ahead — probably this Christmas break. And omg omg omg I LOVE Ghibli films! Especially Miyazaki films ahhh 😆💕 Howl’s was my introduction to Studio Ghibli and it was just super charming and whimsical and I’ve read the book it was based from earlier this year (which I loved!) and I could tell Hayao Miyazaki incorporated his own whimsy and charm into the film that you can’t find in the book. I know what you mean about Your Name, but I can’t help but love Time Travel stories in general. I thought it made it a bit more surreal – definitely a BEAUTIFUL film! I’ll have to check out the book that Howl’s Moving Castle was based on! 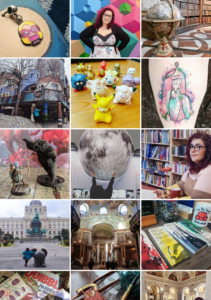 Thanks for sharing your stories!